How do we support and empower boys and men of color to be their full selves? We show them what it feels like to have care, direction, and success. 12 organizations transforming the lives of boys and men of color. 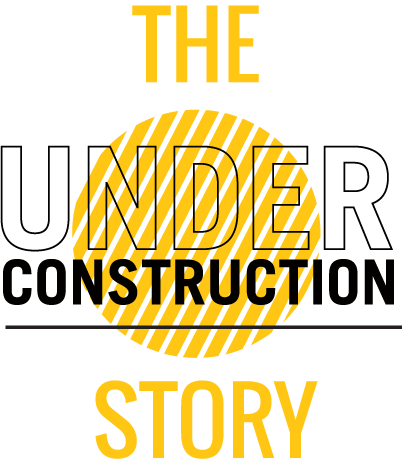 Under Construction is a multimedia online exhibit showcasing some of the best and brightest organizations working with males of color. Taking the perspective that we are all 'under construction' helps us assume collective responsibility and concern for all, including boys and men of color. The music—even in its most homegrown form, even more organic than the harmonicas and cigar box guitars that produced the music of their blues-singing grandfathers—is one of the shared loves that knits Black men together… The brotherhood is the beat, the comradery is the bass line. Our youth are hungry for this connection, to know who they are and where they come from. And we firmly believe that when they do, they will do better in life. What do you want to be when you grow up? It's the classic question. For a tightly knit group of residents in North Minneapolis, Minnesota, Whatever you want, you can have is the gospel truth. For every child, no exception.